1. It is of a brand not everyone have heard of. 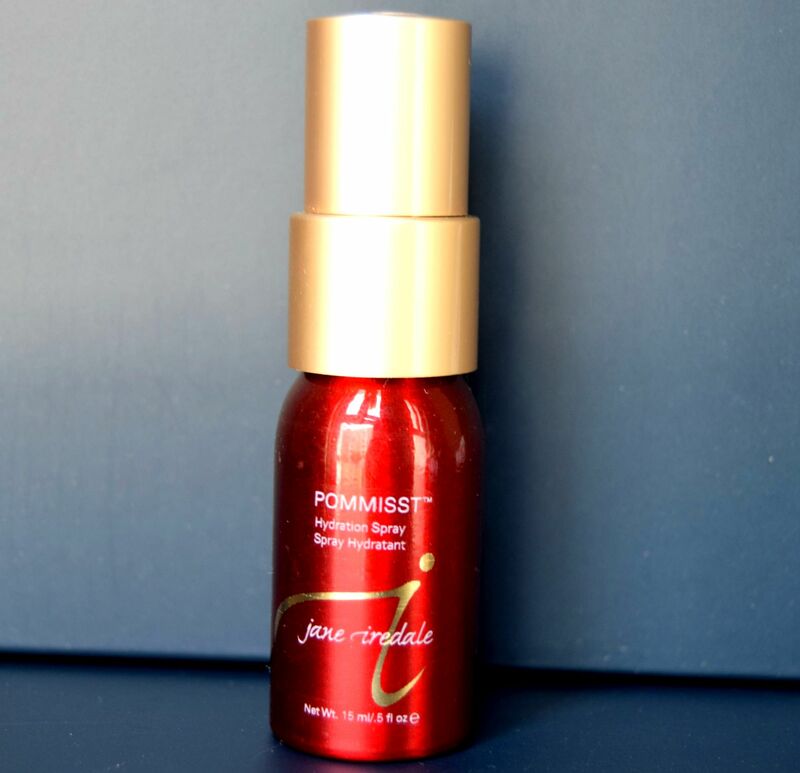 Jane Iredale is known to be skincare makeup due to the skin friendly, cruelty-free ingredients the products contain, will enhance your beauty as well as nourish your skin at the same time. 2. It was sent to me for reviewing by Basharacare. This is going to be a first impression post as I haven’t actually tried the stuff yet except for one item and I will do a mini review on that. 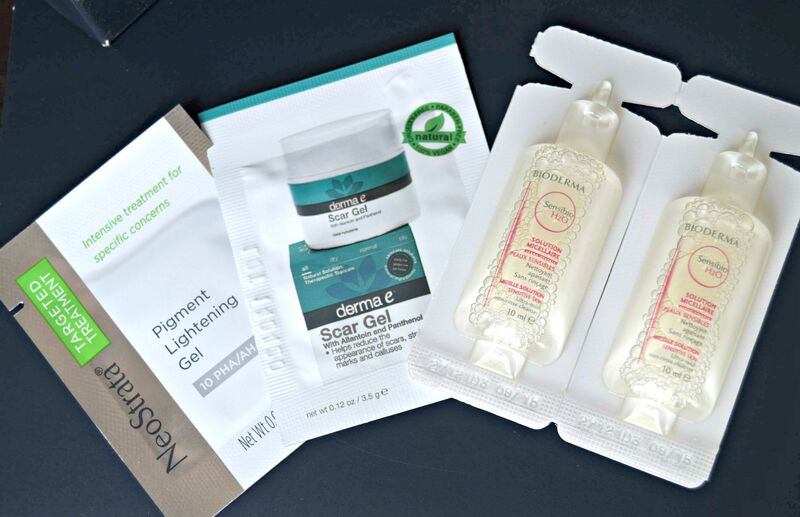 Detailed review will be posted once I have used the products. 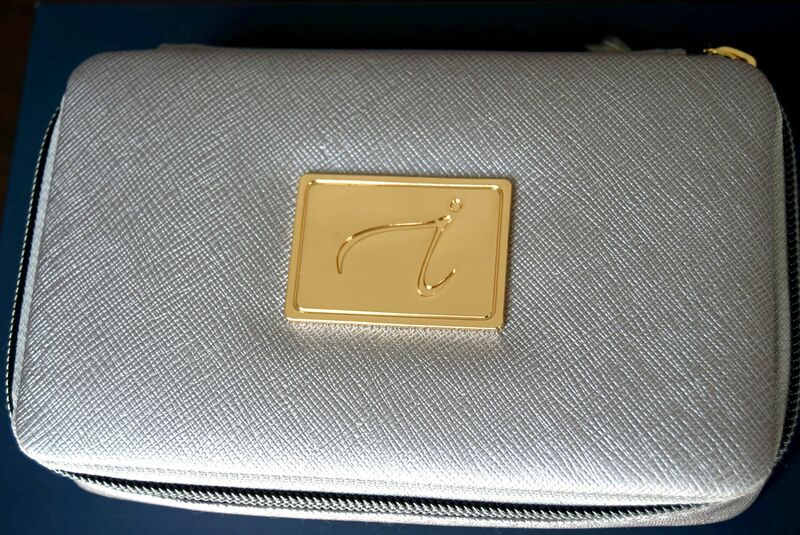 The pouch is made of a very good quality material. The gold plate where the logo is on, is of metal if I’m not wrong. If plastic, then it is definitely made of the highest quality. 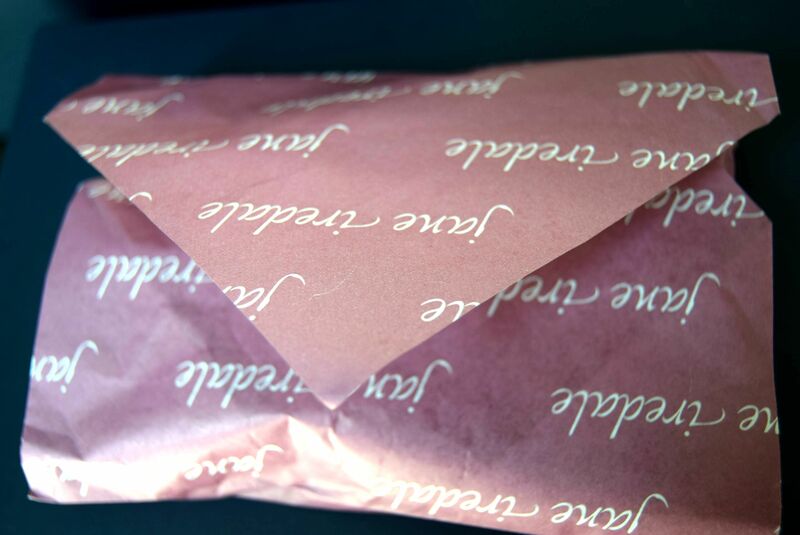 The products are wrapped in this cute paper envelope thing with “jane iredale” written all over. 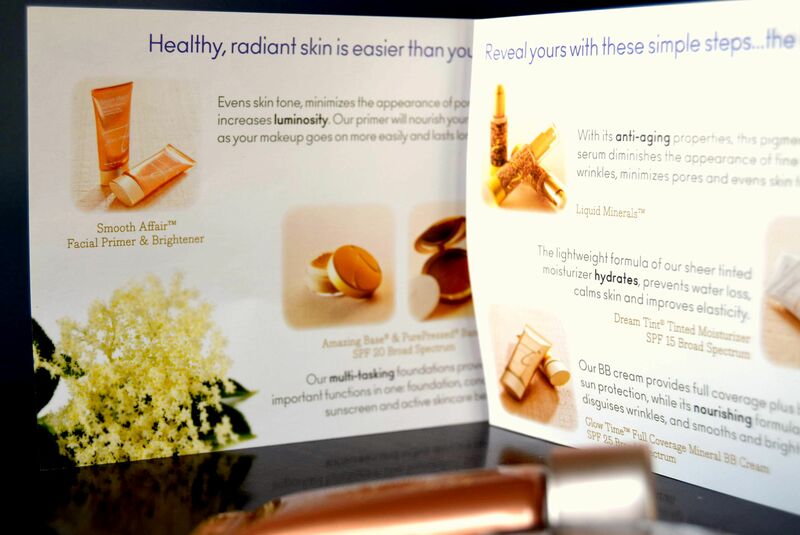 A booklet with details of each item in the kit. A face primer as well as brightener. This is probably the most interesting product in the kit as I haven’t tried in hydration spray yet. So this one will actually introduce me tho such products. Pure pressed based is a mineral foundation and I actually have used it once. The coverage is surprisingly very good. 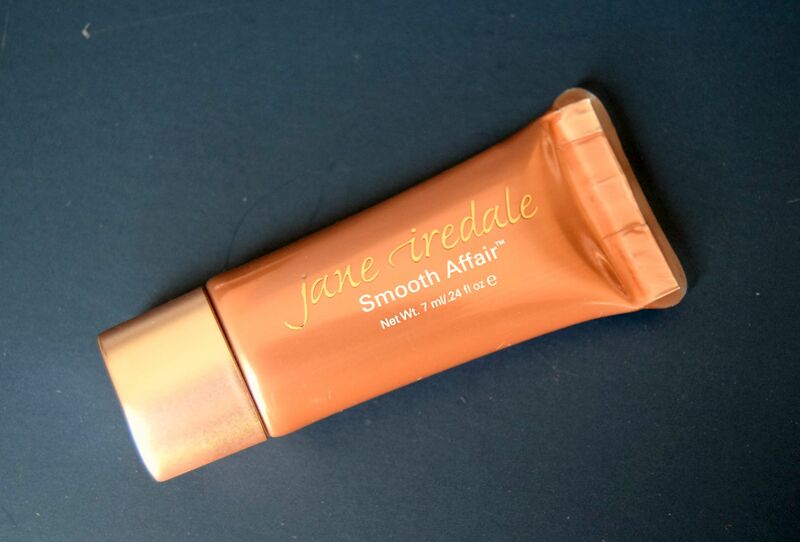 I’m so happy as I got the perfect shade and on top of that it gave me a flawless look, very light and very good coverage. It doesn’t feel or look cakey. Probably one of the best foundations I have come across. 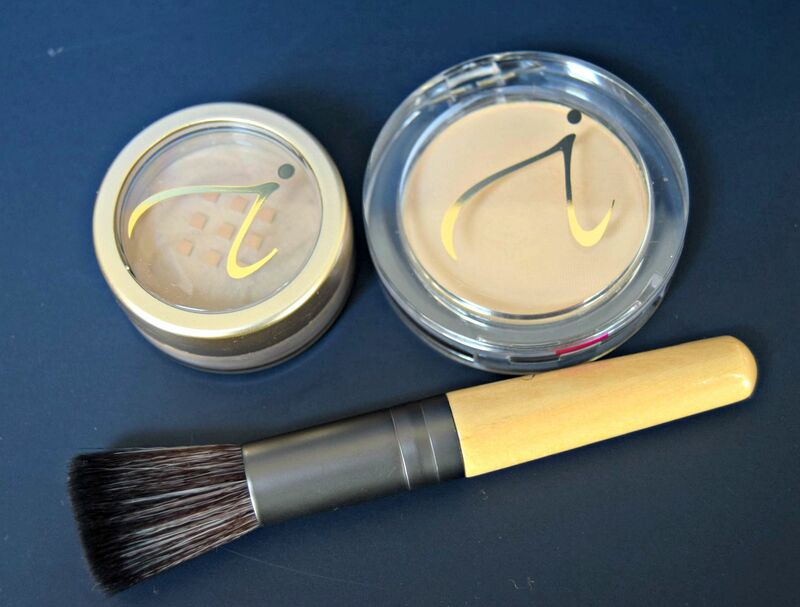 Amazing base is a loose mineral powder and a very cute brush comes along with these two face products. 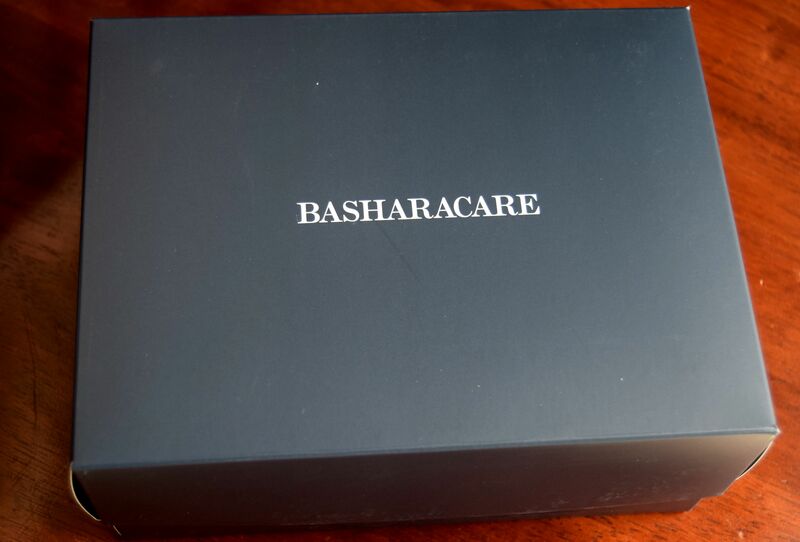 With this amazing kit, I received three samples, by the way when you purchase from Basharacare, they will send along 3 free samples for you to try. I have yet to try these samples except for one which I have been using already, the Bioderma Cleanser. I know how you feel. Yes, you! If you are reading this, then you might be someone living in one of U.A.E’s emirates and on the look out for reliable,trustworthy online stores that delivers at your door step. Ever since I came here in Dubai, all I did was online shopping. Not proud of it though. But what can a new comer do to divert attention and kill homesickness? shopping….makeup and lots of makeup shopping.!!! 😛 It’s been 5 years now, and during this period, came across different Facebook sellers, some cheated but mostly very true to their work. Besides Facebook I started exploring local websites too. Why do most of us shop online? 1. Convenience of getting all the products at my doorstep. 2. Kill my urge to shop. Come one let’s admit it, online shopping is better than shopping directly from malls. I’ll end up buying 20 products in malls instead of 5. I can hold myself when doing online shopping due to certain doubts such as, product might not be exactly as how it is in pictures. So at most, I can buy eye pencils,lip pencils, eyeshadow palettes , primers etc where there won’t be an issue in getting the right shades. 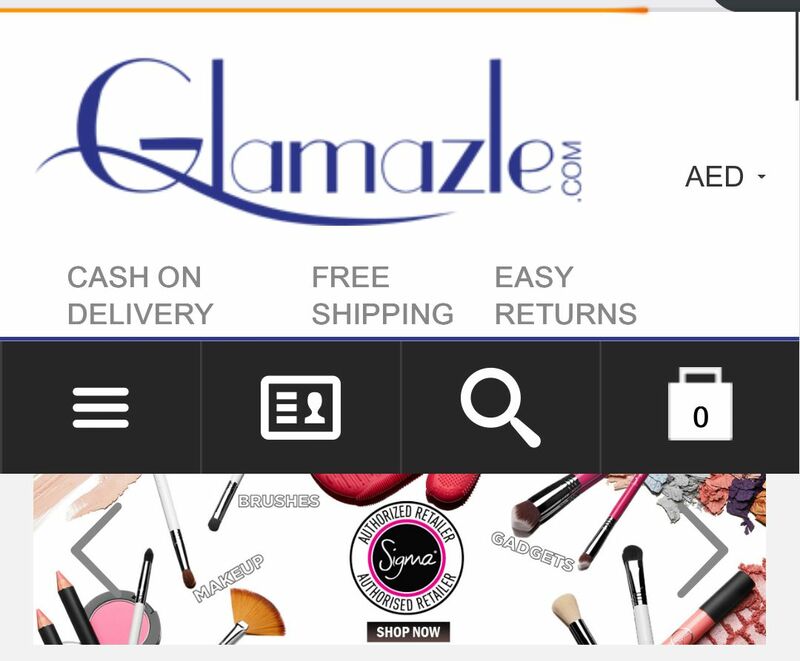 Today I’ll be solving your problem to some extent by sharing with you all my recommended Online Beauty stores/sellers in United Arab Emirates. I have personally ordered from each and every one of them , no need to worry about the products’ authenticity as they are reliable, trustworthy with very good customer service and above all they offer Cash On Delivery. Yayy! Below are the list. not in any particular order. 1. 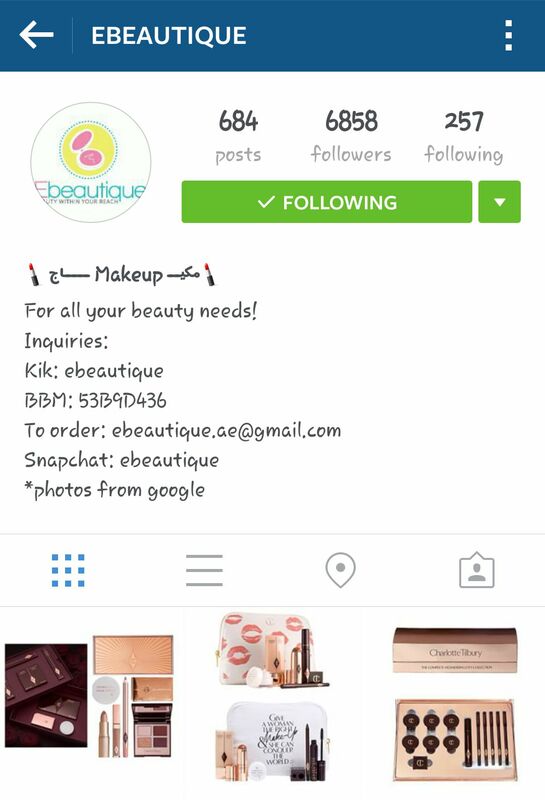 1st in my list is Ebeautique. My favorite and trusted seller as well as one of my sponsors. You can check their banner at the right hand side bar and click to go directly to their online store. For this one, you need to have an Instgaram account as the products are posted over there. You will get all brands from them on pre-order basis. Once products are available, delivery within 2 days. 3. 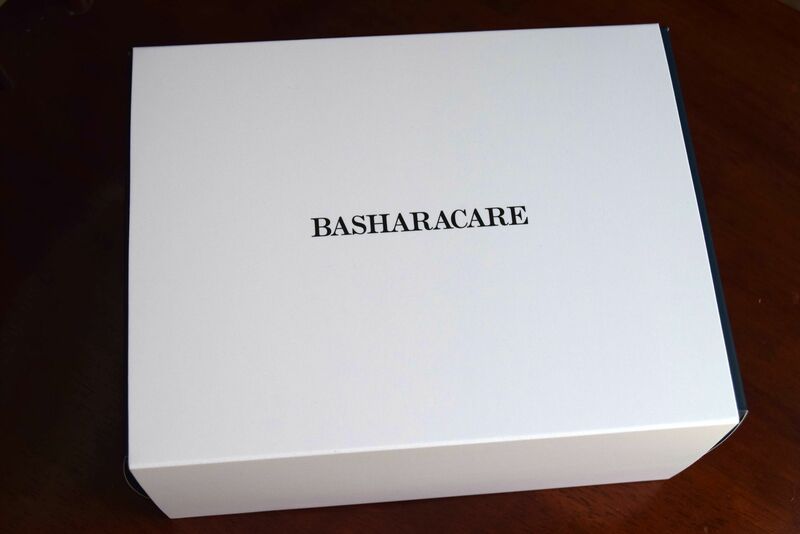 BasharaCare is an online beauty store based in Dubai, U.A.E that provides elite choices of quality skincare products. This online store is a bit different from others as they don’t deal with “common” brands. 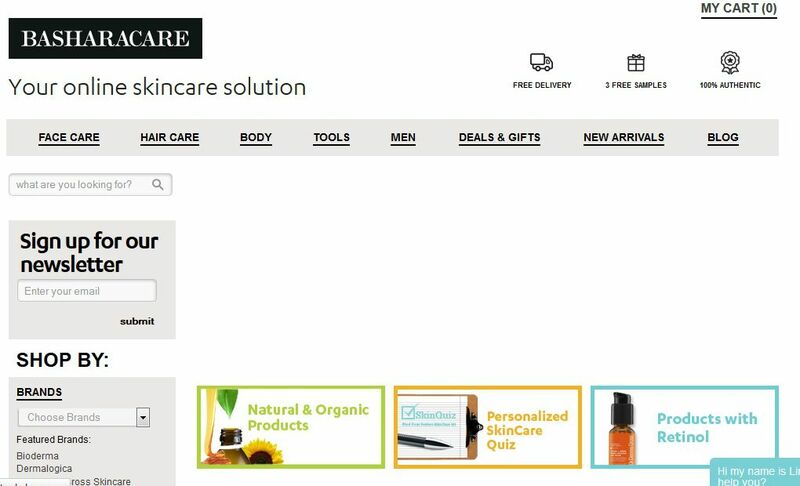 When I first visited their online store, I was shocked to see a lot of brands I haven’t heard before (beauty brand and I don’t know? How can that happen! )but the variety of skincare products made me do my research about the brands and was actually surprised that those are some of the finest luxury skincare brands one can get. I wasted no time and made my first order. ❤ If you are someone who values skin’s health, then you should try some of their products. Go to their website and explore! 4. 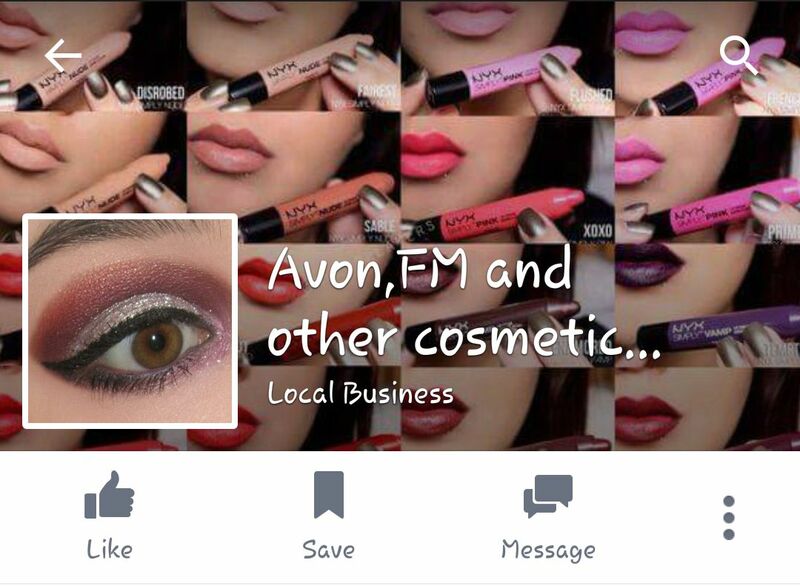 Avon, FM & other cosmetic products is a Facebook online store similar to Indelath. 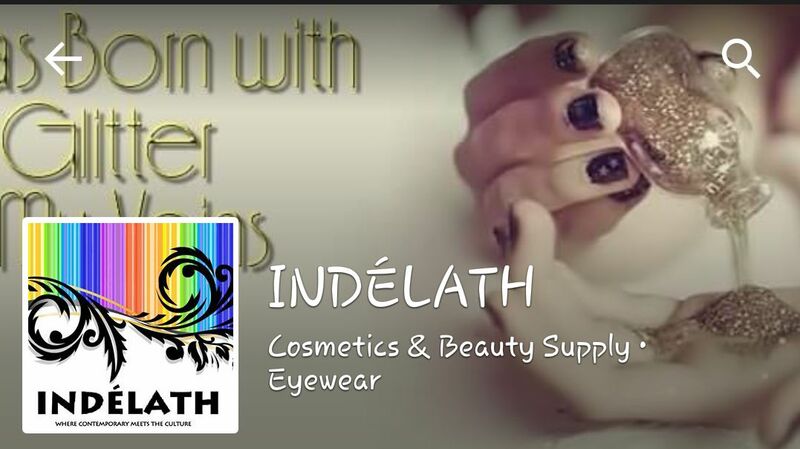 They deal in all kinds of beauty products of almost all brands from drugstore to high-end. I bought my very first NYX glitter palette from them. ❤ Customer service is very good, quick delivery and very cooperative. I have ordered more from them. ❤ So excited for those. 5. Laylam is one of the most trusted online store , they have brands like Sigma Brushes, Sleek and Coastal Scents. There is no doubt that you will get 100% authentic stuff from them. The website is specially designed for mothers who can’t just go out in the market to get their needs, so they provide us ladies beauty essentials as well as baby necessities too in the comfort of our homes. 6.Alshop is an online store that not only provides us with beauty products but also other items we need in our daily lives, perfumes, mobiles, laptops etc. They have almost all brands that aren’t available in our beauty stores. 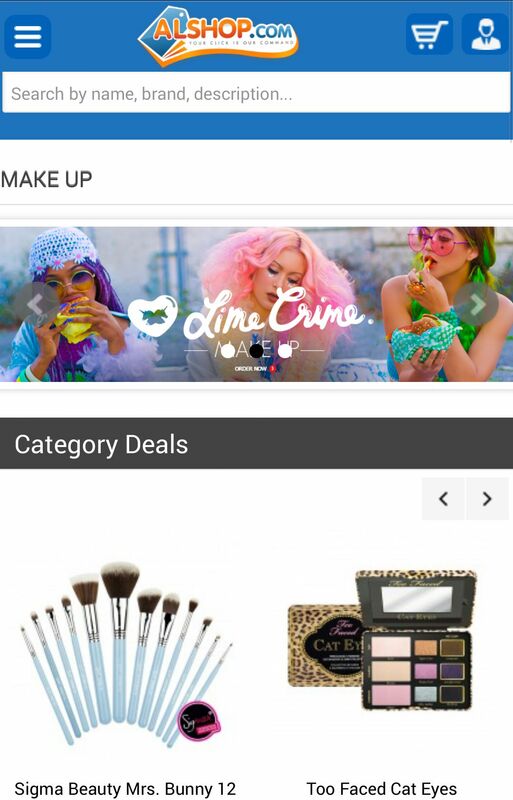 Brands that can only be bought online such as BH Cosmetics, Coastal Scents, Red Chilli etc. Takes a while for delivery around a week, but still okay. They sell 100% genuine products which is a plus point. 7. Glamazle It’s been a while since I ordered from them. But last time I did, it was a good experience with very quick delivery service. But a lot of disappointment at times when you finally see the products you wanted after searching the whole world for it,just to know it’s out of stock But nevertheless , worth everything. You will be amazed by the pricing. While Laylam and Alshop are a bit costly, Glamazle is opposite. They are a bit lesser than those two. Hope this post helps, if so, do comment below your suggestions for online stores not mentioned here or share your experience with the above. Don’t forget to “like” my Facebook and get updates on my next post which will be on “How to shop safely online” I will be giving tips based on my experience on how to shop for beauty products and be safe enough to receive counterfeits.